The book is a collection of articles written by developers and researches from all around the globe. Mostly they present methodologies for separate Systems Engineering processes; others consider issues of adjacent knowledge areas and sub-areas that significantly contribute to systems development, operation, and maintenance. Case studies include aircraft, spacecrafts, and space systems development, post-analysis of data collected during operation of large systems etc. Important issues related to “bottlenecks” of Systems Engineering, such as complexity, reliability, and safety of different kinds of systems, creation, operation and maintenance of services, system-human communication, and management tasks done during system projects are addressed in the collection. The complete book is freely downloadable (!). Concerning system safety, the most interessant part would be chapter 4: A Safety Engineering Perspective by Derek Fowler and Ronald Pierce. 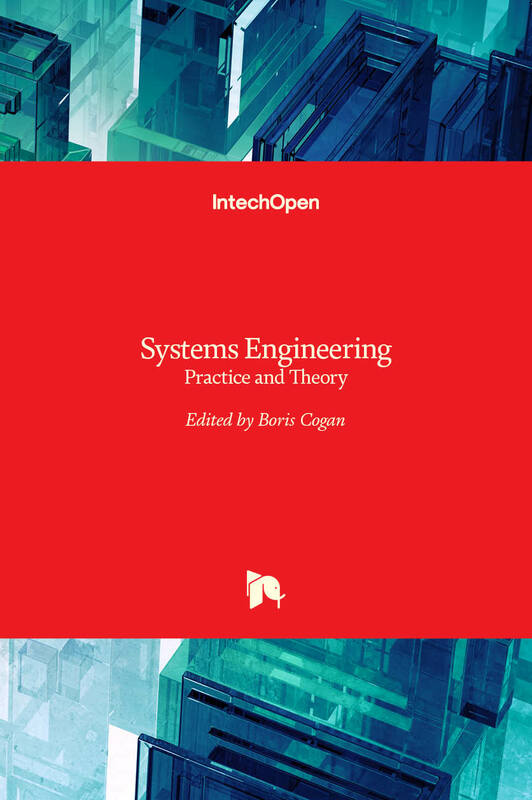 Whereas the most frequently downloaded part is chapter 3: Functional Analysis in Systems Engineering: Methodology and Applications by Nicole Viola, Sabrina Corpino, Marco Fioriti and Fabrizio Stesina. The book is an outgrowth of notes that Prof. Mahajan developed for his course “The Art of Approximation,” taught at Cambridge University, MIT. 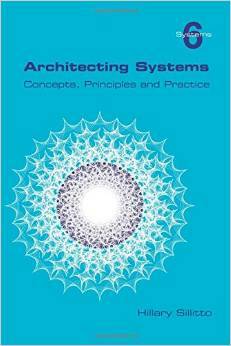 It provides valuable background for “engineering guesses” in general and especially for system modeling, e.g. to find appropriate modeling approaches and necessary assumptions. It is good to read and is provided under a Creative Commons license for free download here. The book has been republished in 2015 (the author talks about it in the interview with Chris Hills, CEO of Phaedrus Systems, in this video) and is freely downloadable (!) here. “What do the Wall Street “Flash Crash”, the 2003 invasion of Iraq, and the community on the remote Scottish island of St Kilda, have in common? They’re all complex systems that failed in unexpected ways because critical interdependencies weren’t understood properly. 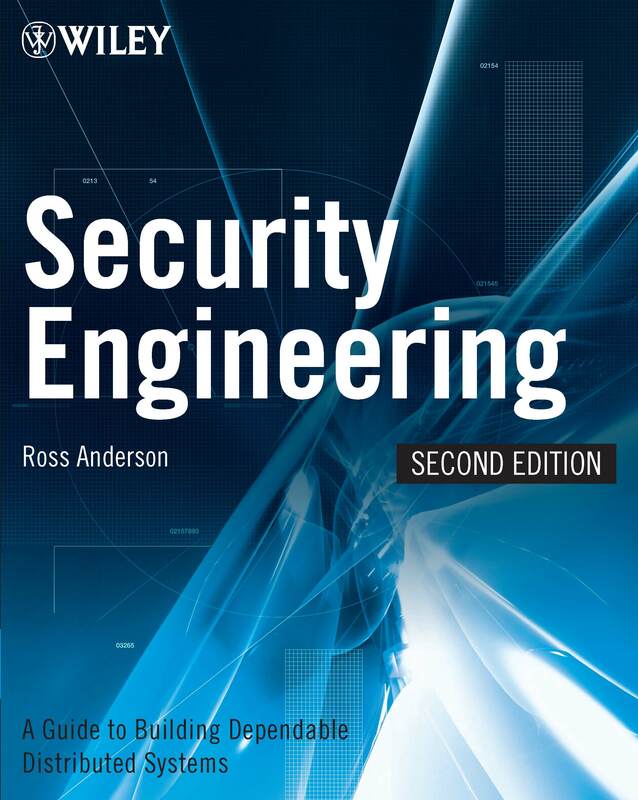 This is an extraordinary textbook written by Ross Anderson, professor of computer security at University of Cambridge. Four years after publication of the 2nd edition in 2008, he now put the complete book online for free download (!). Quote from the introduction: “Security engineering is about building systems to remain dependable in the face of malice, error, or mischance. As a discipline, it focuses on the tools, processes, and methods needed to design, implement, and test complete systems, and to adapt existing systems as their environment evolves. A book on the object-oriented modeling language Modelica, developped as Kickstarter-project in 2012 and published under Creative Commons-license as freely online readable HTML-version. For other electronic versions “pay as you can”. From the preface: “One aspect of the book worth remarking on at this point is the fact that there are a couple of different “flows” supported in the book. Overall, the book attempts to present material in a logical order in the progression of chapters shown in the table of contents. This means that the first few chapters focus on expressing different types of mathematical behavior and deferring discussions about building more structured models (e.g. packages, component models, subsystems, etc.) until later. However, when reading about a particular example, the provided links will make it possible to sidestep this normal flow of topics and simply continue with further expansion on that particular example in subsequent chapters (which introduce additional language features). Hopefully, this approach enhances the reading experience without disorienting the user. The book provides a good overview on the concepts and procedures of Requirements Engineering. It starts with a good introduction into the domain and then gives very illustrative hands-on instructions how requirements are acquired, formulated, documented and validated. Other topics are: Functional and non-functional requirements; a requirements lifecycle; traceability and dependence between requirements; change control, re-use and version management of requirements and many others. Chris Rupp has more than 20 years experience in the analysis of safety-critical projects, has developped her own requirements management method based on object-oriented concepts and is co-founder of the International Requirements Engineering Board (IREB). 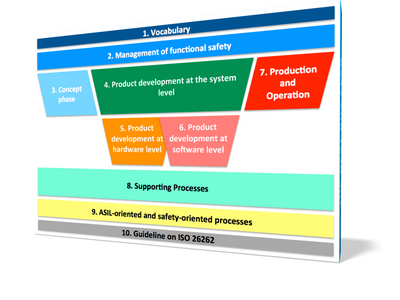 The book can be considered as the guide to the basics of all system and safety engineering. It has meanwhile been published in edition 6 and now comes also with an ebook copy.